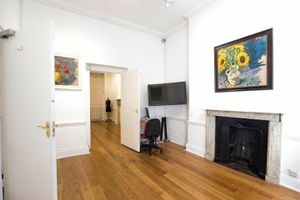 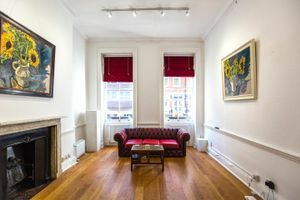 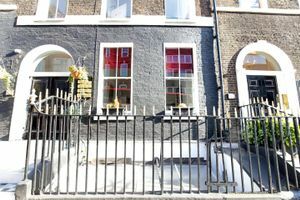 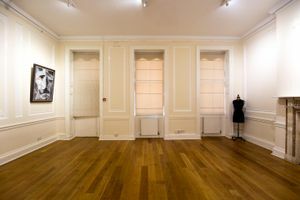 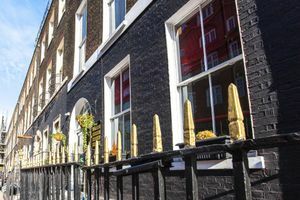 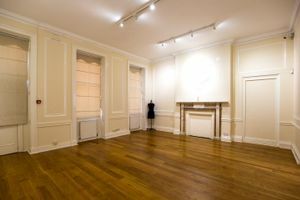 In the heart of a busy area in Bloomsbury this 600 sq ft space waiting to host your pop-up showroom, workshop or product launch. 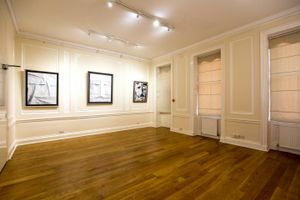 The space is situated on the ground floor of an Georgian building. 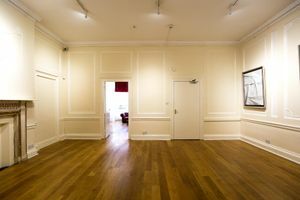 It is a modern space that consists of two large rooms and its white walls and wooden floor make it the perfect blank canvas for all your event ideas.